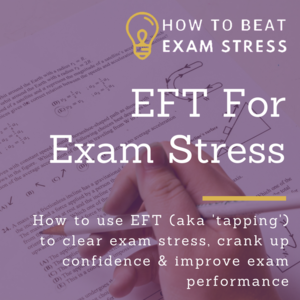 Today I’m taking you on a whistle-stop tour of the neuroscience of exam stress – demystified – so you can see how it’s not all in your child’s head. 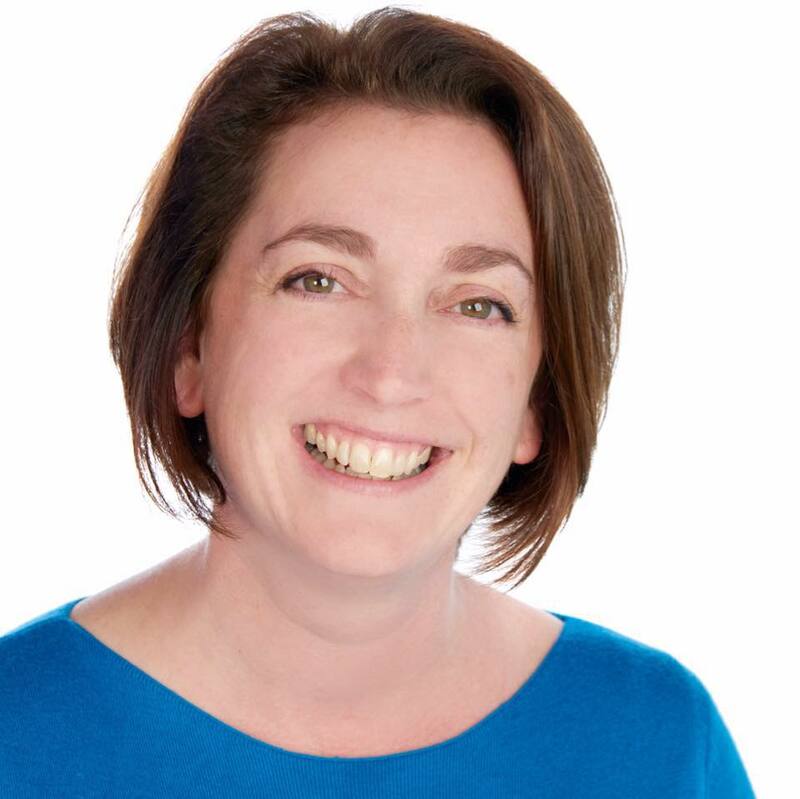 Plus, of course, I’ll be sharing what you can do about it. 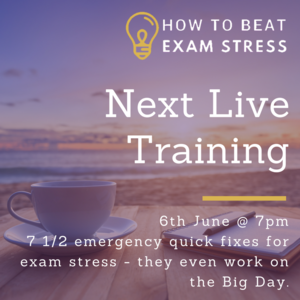 why you can’t think your way out of exam stress and the power of the mind-body link. 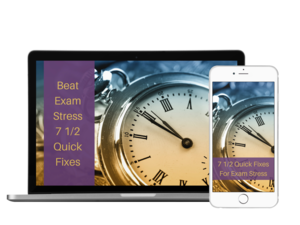 One of the most powerful ways to help them to clear the stress hormones that flood their body when they’re angry is a grounding breath, which you can find in technique #1 of the 7 1/2 Quick Fixes For Exam Stress course. 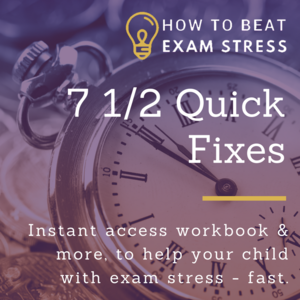 All of the techniques in the course work as soon as your child is calm enough to try them. 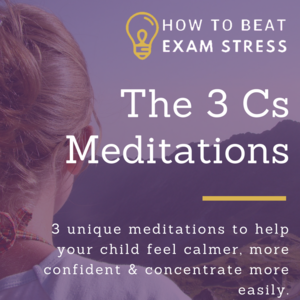 How can you see that neuroscience might be keeping your child stuck in exam stress? How could you use what you learned in this episode to help them?